Your kid did it—yay! 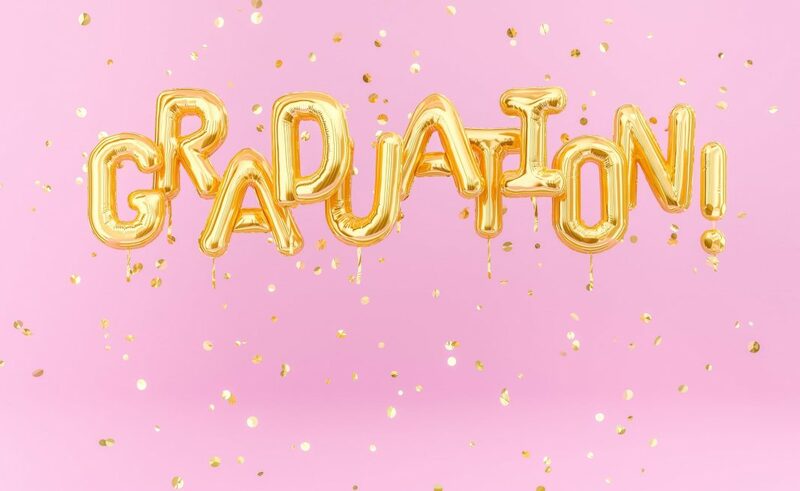 Now that you’ve reached the best time of the year—graduation—we’re making things easy for you (because hey, parents deserve a pat on the back too). 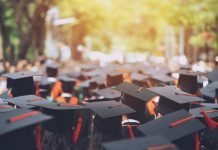 Without further ado, here are the top 20 high school graduation party ideas for an original, fun and affordable celebration that your grad is sure to love. 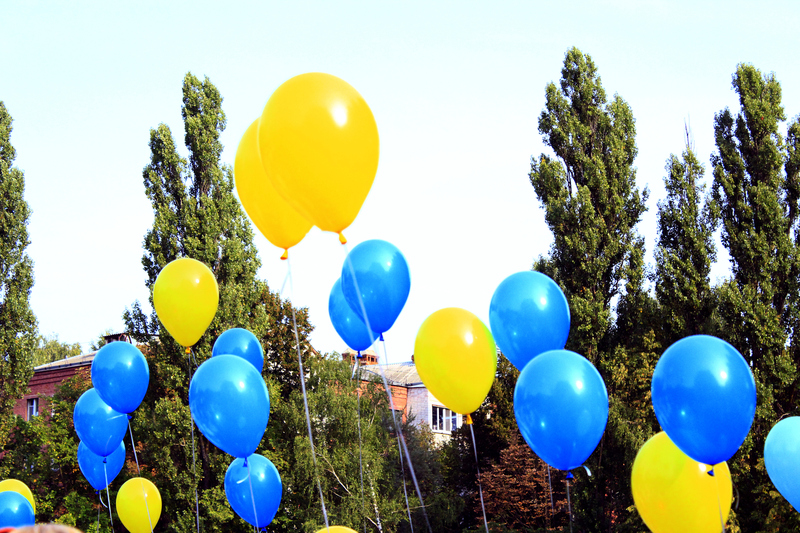 Tie photos of your grad and their friends to balloons to scatter throughout the party or in one area. 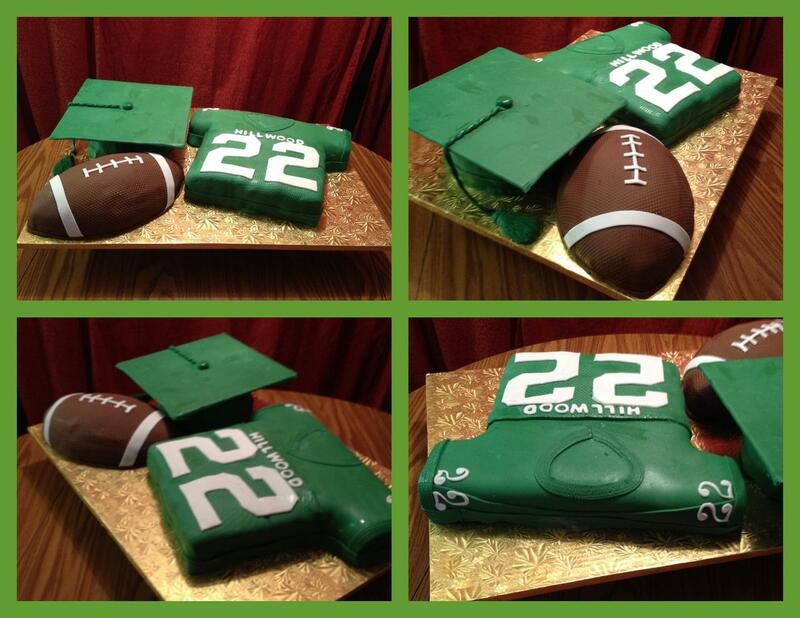 If your grad played on a team, put their jersey number on the cake, drinks, decorations—you name it. If they broke any school records, achieved personal bests, won trophies etc., place those around the party to show your pride. Show how far your grad has come with photos from kindergarten through today (a little embarrassment is ok). 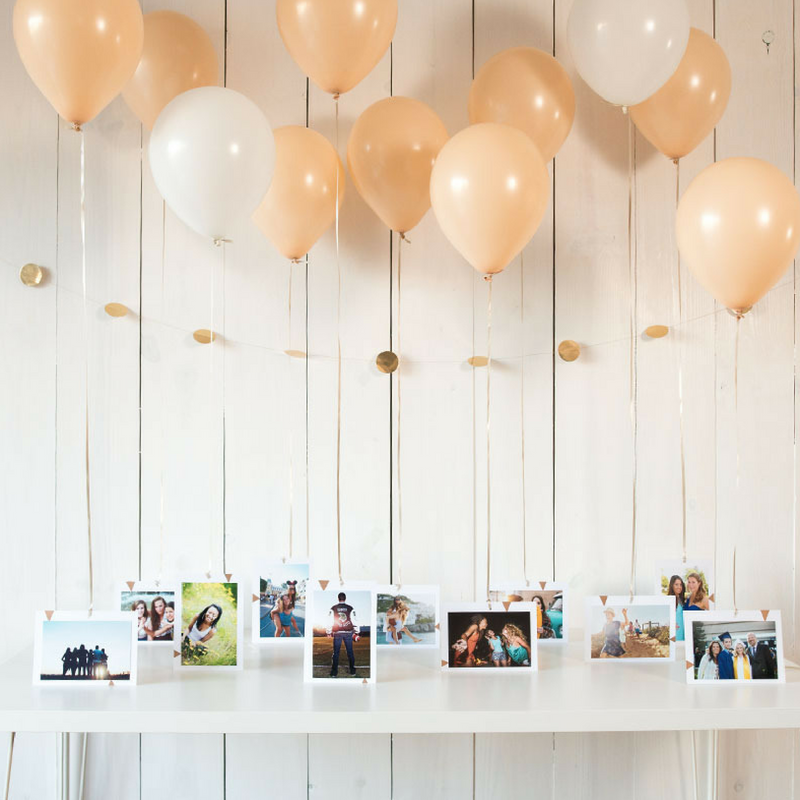 You can use photo boards, or even better, gather your guests to watch a heartwarming slideshow. Smilebox makes it easy for anyone to turn photos into a beautiful graduation slideshow in just a few minutes. Your grad worked hard—why not spoil your smart cookie with a milk-n-cookies bar? 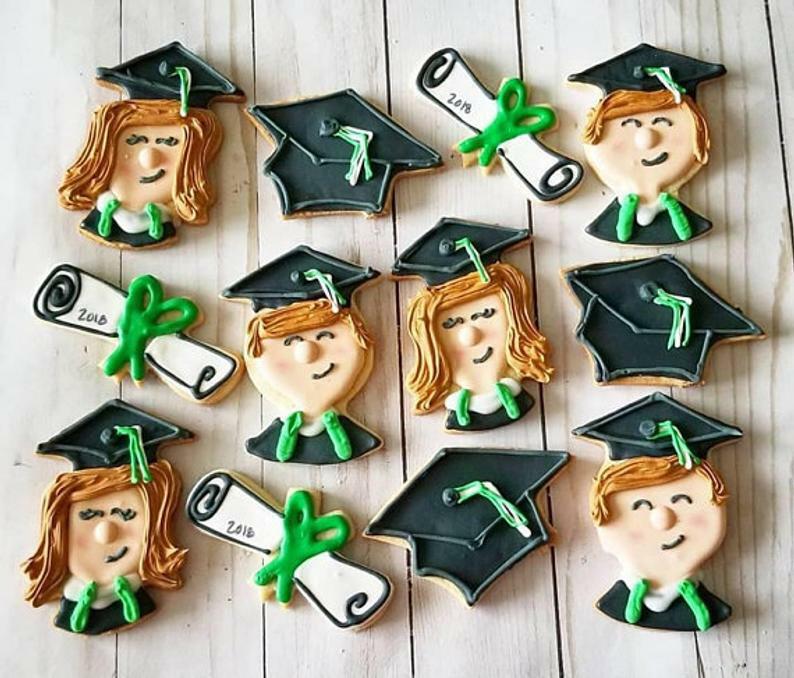 You can print their grad photo on the cookies, and entertain guests with a fun build-your-own-cookie station. 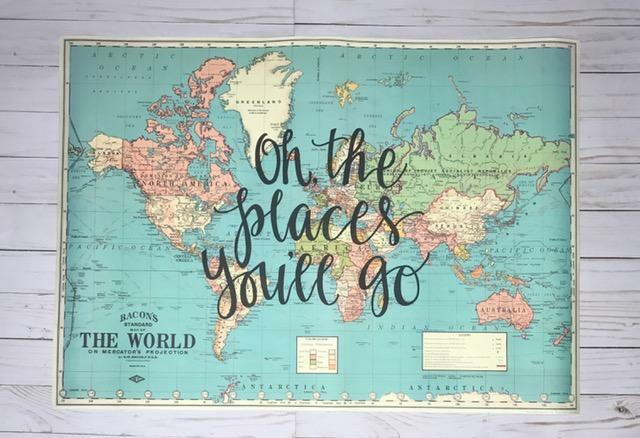 Put inspirational quotes and travel photos on centerpieces to inspire your grad and their peers. Post a map on the wall, and let everyone stick pins where they’ll be attending college. 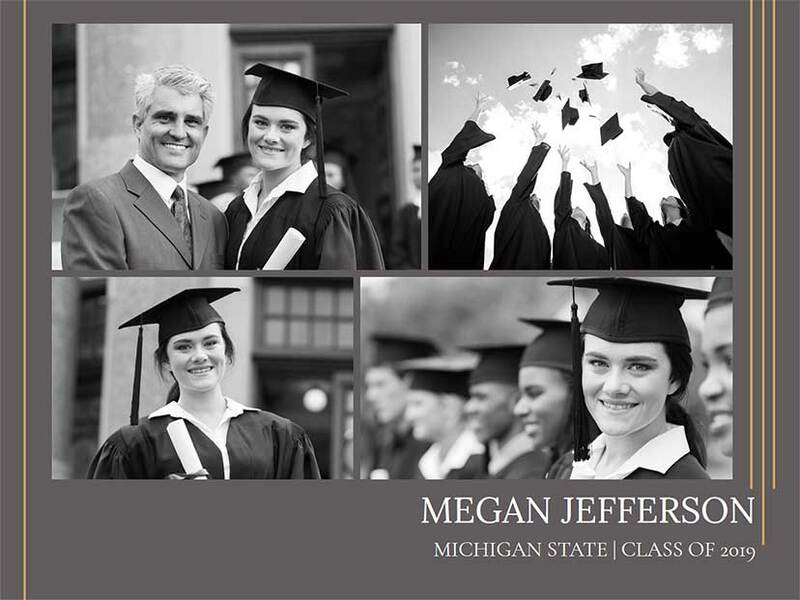 For those friends and family who can’t make the party, send a beautiful custom graduation card announcing your grad’s plans. Let your high school’s colors and mascot be your guide, from the color of the balloons to the style of the invitations—and even in the food. Alternatively, show your loyalty to your grad’s new school with their college colors. 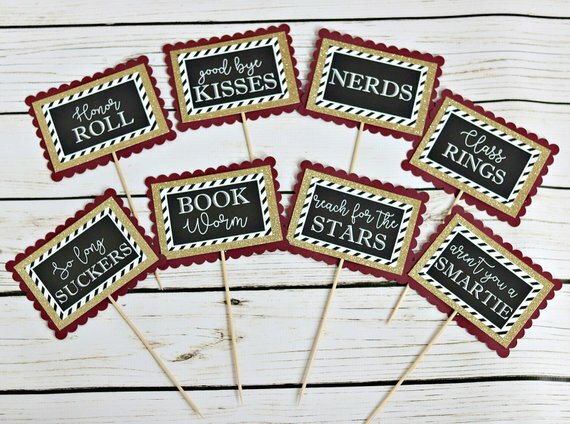 If your grad loves to read, decorate your high school graduation party with quotes from some of their favorite authors and books. Sprinkle gummy “book” worms all around, and gift guests a giveaway book on their way out. 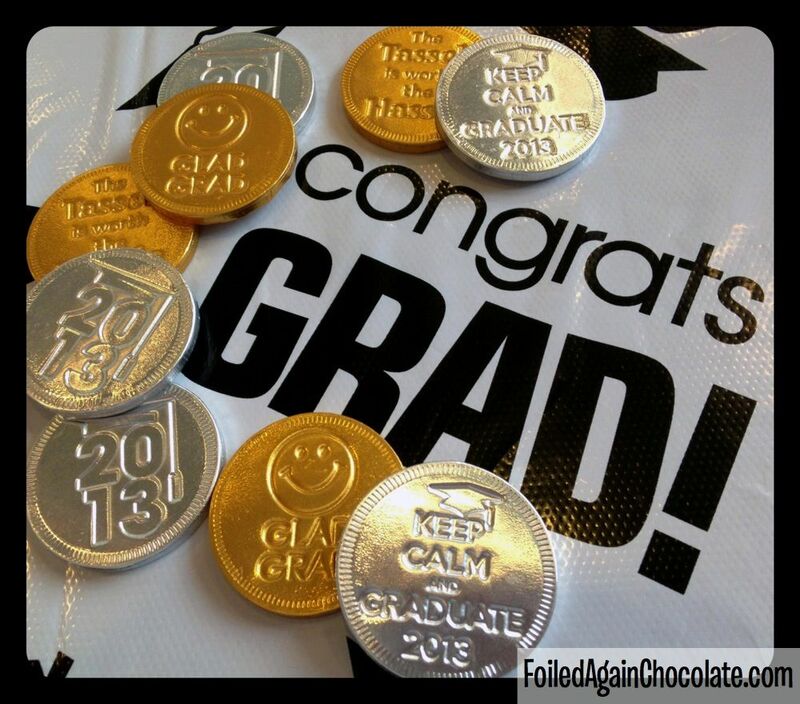 If your grad is headed to study finance, economics or business, get them in the money mindset with money-filled balloons, desserts rolled with dollar bills (real or edible) and chocolate coins. Because what grad doesn’t have money on their mind? Like most high schoolers, your grad is likely on Instagram. 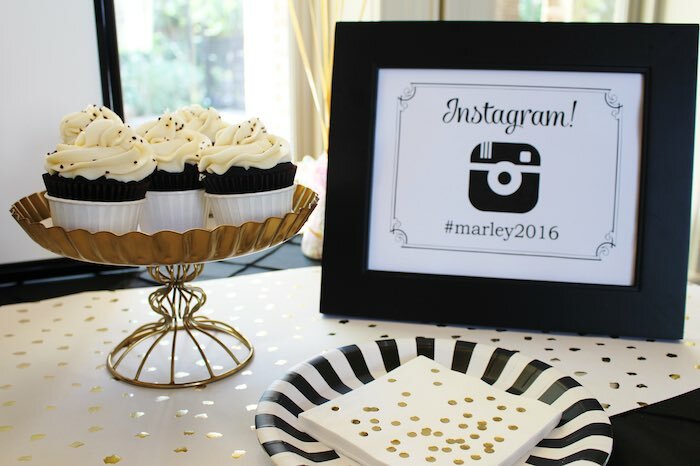 Browse their graduation-related photos and hashtags to get inspiration for an Instagram-themed party that is sure to impress their friends. 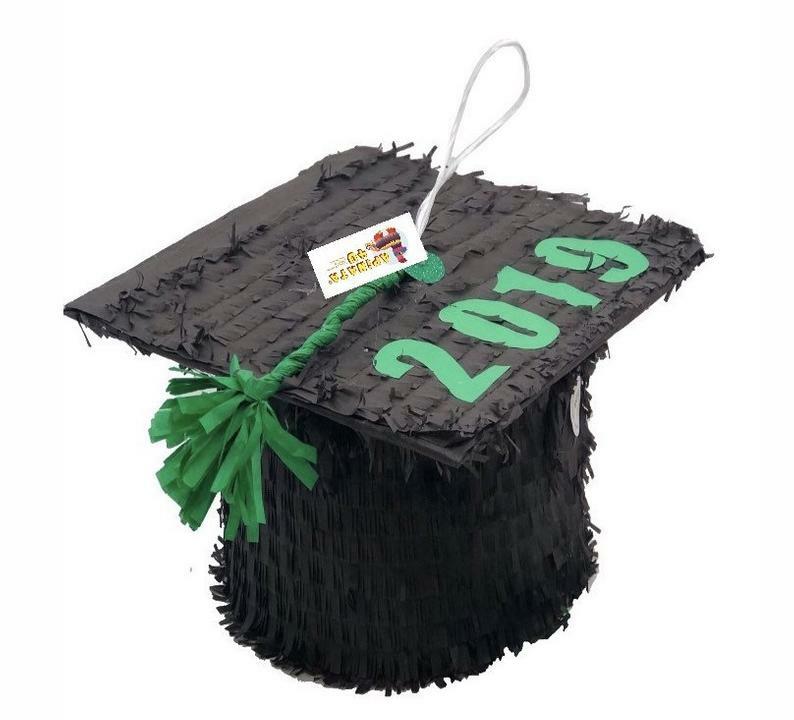 You can’t go wrong with a classic graduation party, decorated in black and gold, with caps, tassels, and diplomas galore. 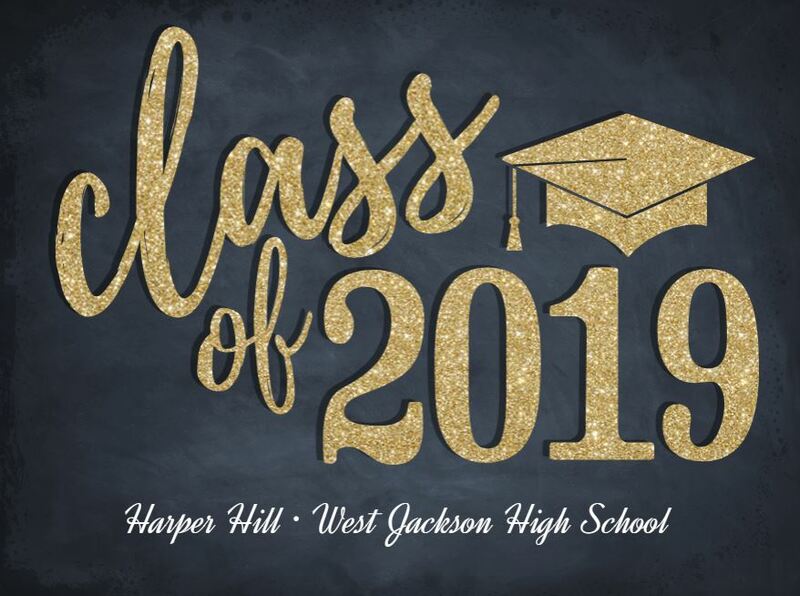 Whether you’re looking for something classic or cutting edge, Smilebox has a huge selection of high school graduation party invitation templates that are easy and fun to customize. High schoolers love their selfies. 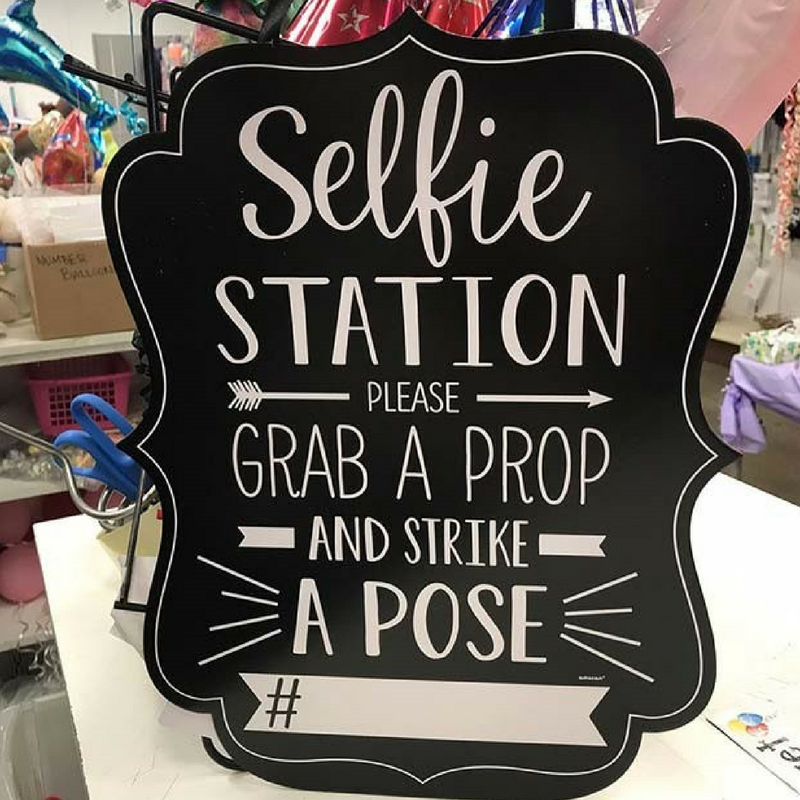 A photo booth is a fun way to capture the moment and give guests a great giveaway. Plus, you can later turn all those photos into a memorable photo book or post them on social media. 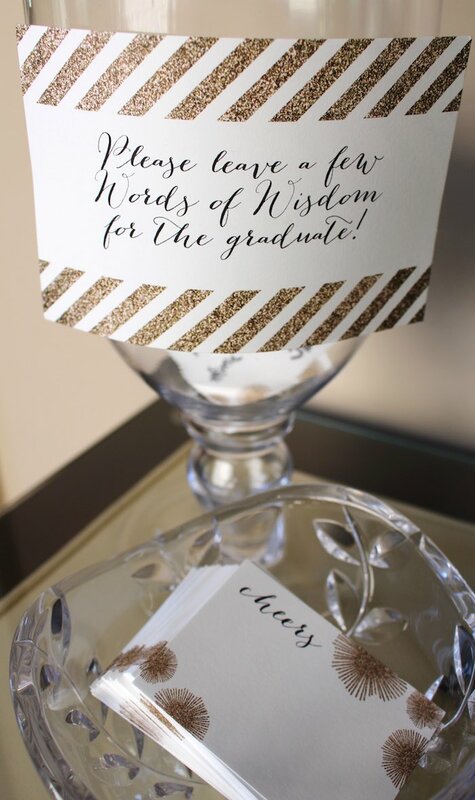 Let every guest write down a piece of advice for your grad, which you can read aloud or turn into a special gift. Motivate your guests as well, with inspirational quotes on keys around their gift bags that they can enjoy on their way home. Your kid is all grown up—why not give them a last hurrah with a childhood favorite game? Kids and adults alike enjoy this tradition, and you can fill the inside with grad-themed treats and memorabilia. Spell out your grad’s name, school name, or the year 2019 with a collage of their favorite people and memories. Decorate the tables with mini collages that guests can later take home. 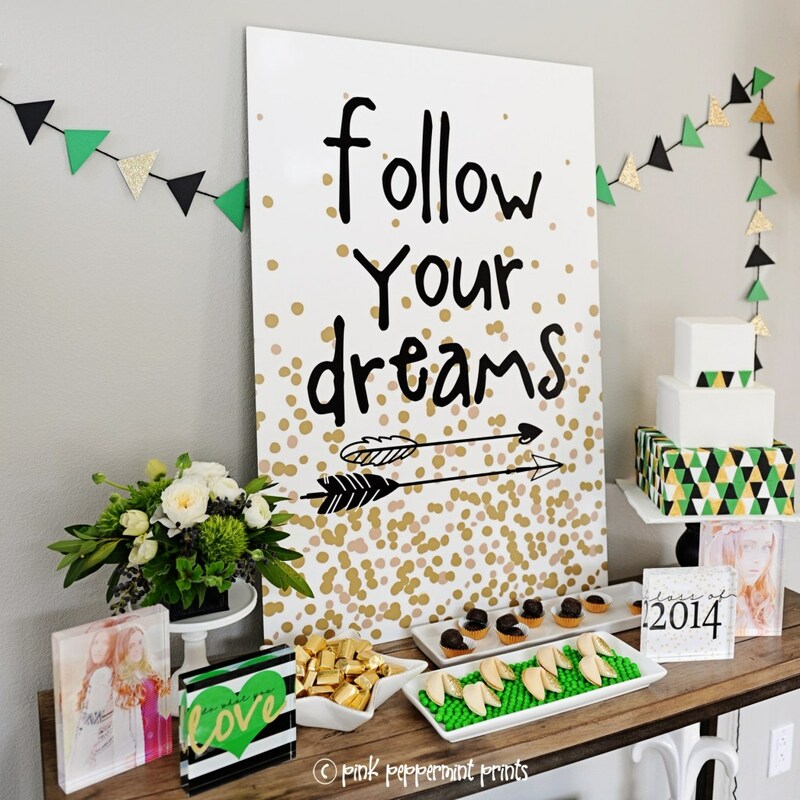 When the party’s over, take all those great photos and turn them into a beautiful collage your grad will treasure. 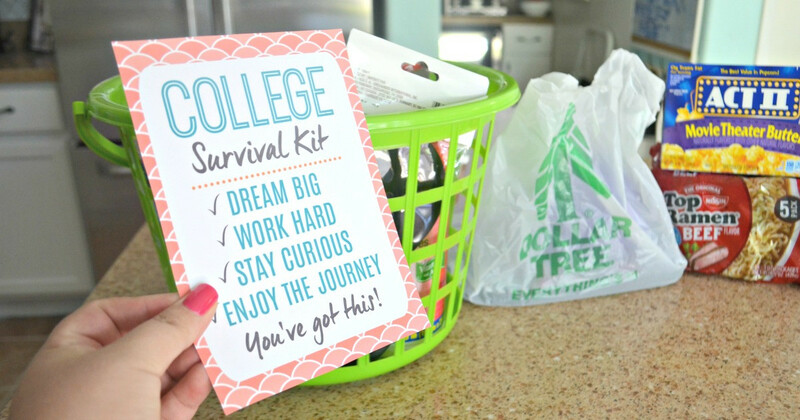 Poke fun at what’s to come with a “college survival” kit. Include both funny and serious items, like stain remover, aspirin, mac & cheese, and the like. These make for a practical gift idea as well as a great conversation starter for any high school graduation party. 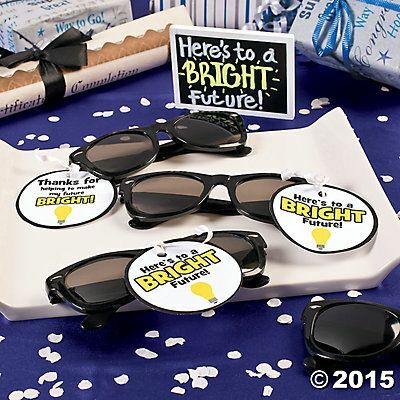 Get your grad and guests excited with a “bright future” theme, including personalized sunglasses. Put up a banner that reads: “Our future’s so bright, we gotta wear shades” and get everyone in the graduation spirit. 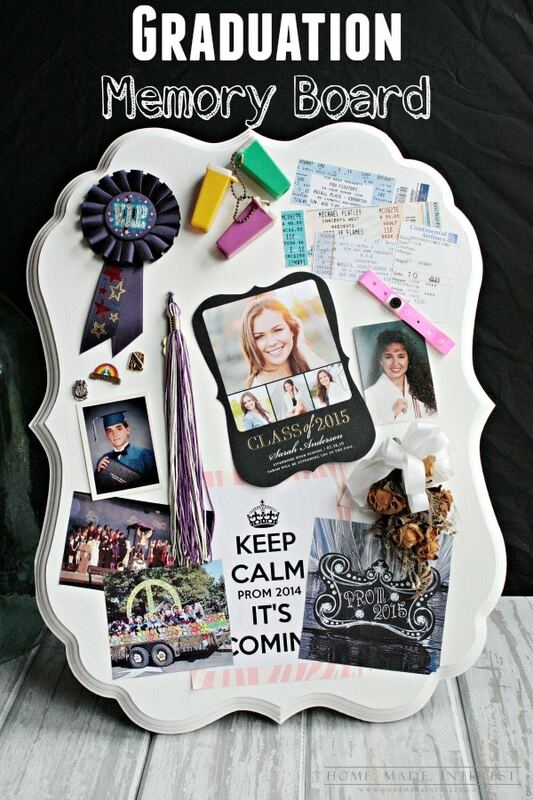 Take some of the keepsakes from your grad’s and turn it into a beautiful high school memory board. Include photos, tickets, cards, their prom corsage, whatever seems meaningful—and place it by the entrance for guests and grads to enjoy. Photo Source: Home. Made. Interest. Give your high school graduation party a special touch with customized labels for the food and drinks. You can add text and photos and print them at home or in a store. Every time someone takes a bite or sip, they’ll be reminded of your grad’s accomplishment. 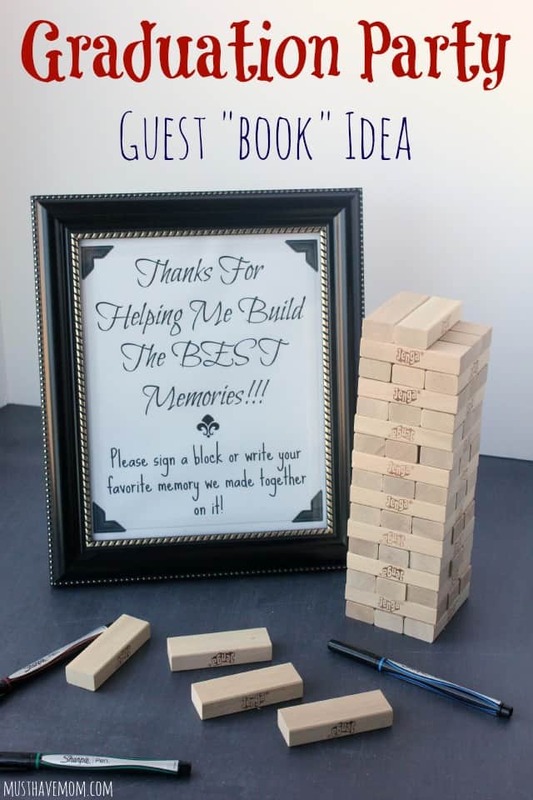 Invite guests to sign an unconventional guest book—i.e., a Jenga block. They can write down a memory or well wishes for your grad. Every time your son or daughter plays the game, they’ll be reminded of this special day. 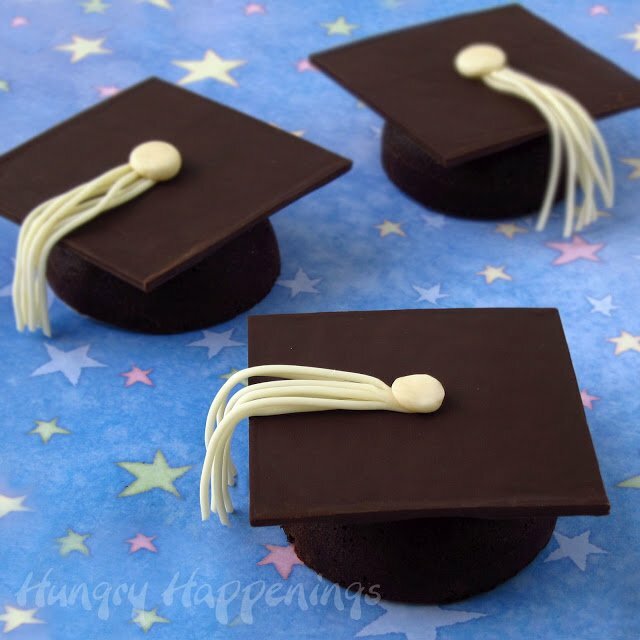 You can’t go wrong with chocolate: chocolate cupcake caps, chocolate diploma scrolls, chocolate candy favors and more. You could even print some of their old essays and exams in chocolate and have the grads eat it up! 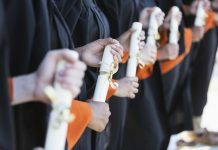 Graduation season is one of the busiest times of year, so you should get the word out about your party as early as possible. 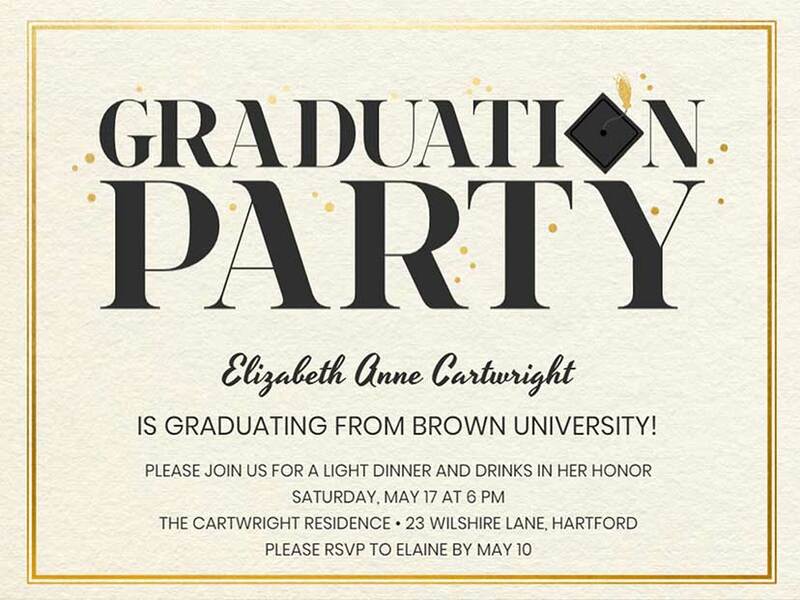 All you need is a photo of your grad and the event details, and you can create and send an amazing graduation party invitation with Smilebox—RSVP tracking included! Once your guests have gathered, remember your child’s graduation with a spectacular slideshow from Smilebox.